Link The Sims Mobile to Google Play or Game Center to save your game. Lost your account? Missing items? Technical troubles? We can help. 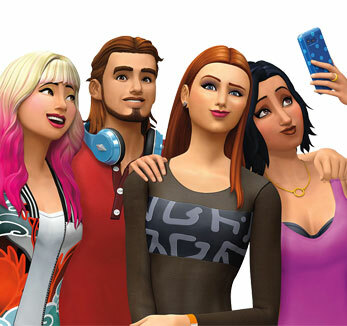 Be a part of The Sims Mobile community. Chat about the latest game news, updates, patch notes, and more on this forum. Problems with crashing in The Sims Mobile? Getting an error in-game? Join this community forum to ask for help troubleshooting or share your own tips. Is The Sims Mobile bugging out? Report game bugs and see if the community has a fix on this forum. Is someone not playing nice? This game should be fun and fair! If you see someone breaking the rules, you can report them.